Are you an Avid® house, looking to utilize best-of-breed IT-Standard storage for editorial? All of this while keeping your familiar Media Composer® bin locking workflow intact? Looking to log or annotate footage from anywhere? Strawberry enables Avid-style bin locking for your existing storage and adds great workflow & collaboration features on top. Speed up your production and empower your team. 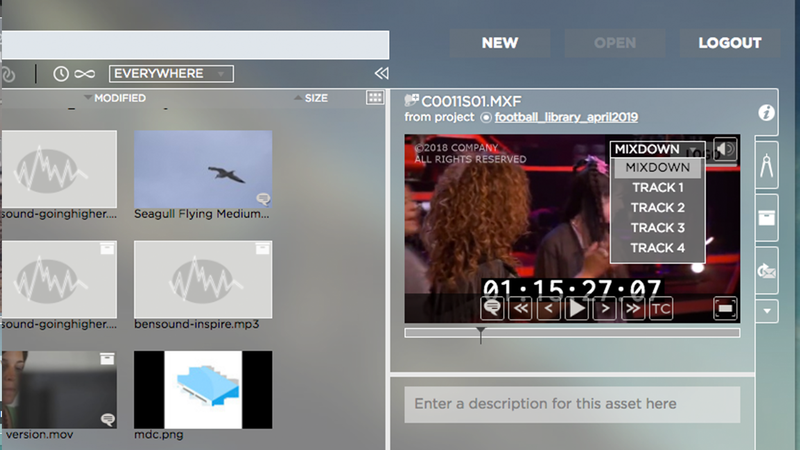 Strawberry’s previewing and instant search functionality helps you find footage quickly, and anyone can log or comment or markup proxies of your content. Easily archive old projects without fear. Links remain valid, and proxy previews mean you can easily restore exactly what you need. 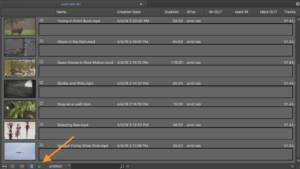 In addition to this, below are some special magic features to make your Avid workflows work for you. Using its unique Project Mount technology, Strawberry finally puts an end to media folder names such as “Avid MediaFiles_do_not_delete!!!”. Strawberry automatically organizes Media Composer projects and media files on a project basis, while controlling user access rights on the shared storage. Project Mounts ensure that only media belonging to the current project is presented to the Editor. This saves time, increases content security, and minimizes the potential for human error. If you are familiar with the bin locking capabilities of Avid’s shared storage systems you already know how this works. Multiple editors can open the same Media Composer project at the same time while Media Composer itself takes care of protecting bins and sequences from being overwritten by accident. Strawberry’s bin locking for Media Composer works on standard shared storage. Once the module is activated you can use it on macOS or Windows computers, using NAS or SAN storage. 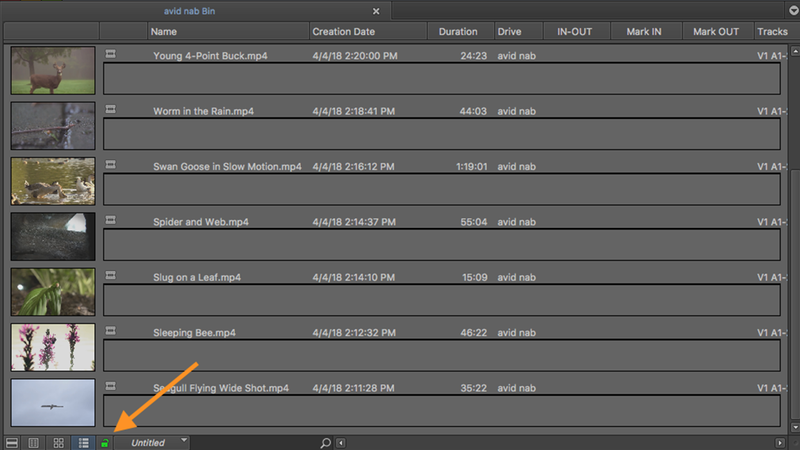 Strawberry enables Avid users to import markers into Media Composer as XML files. Using this feature, Strawberry feedback can be directly imported into the Avid NLE. Commentary, logged information, for instance for subtitling or tagging purposes, can now be directly imported and viewed from the Media Composer suite. This greatly simplifies the feedback process to the editor sitting in the suite, saving valuable time. Combine this with Strawberry’s Watchfolder and XML Modules, and this can even be automated. Stop wasting time looking for footage. 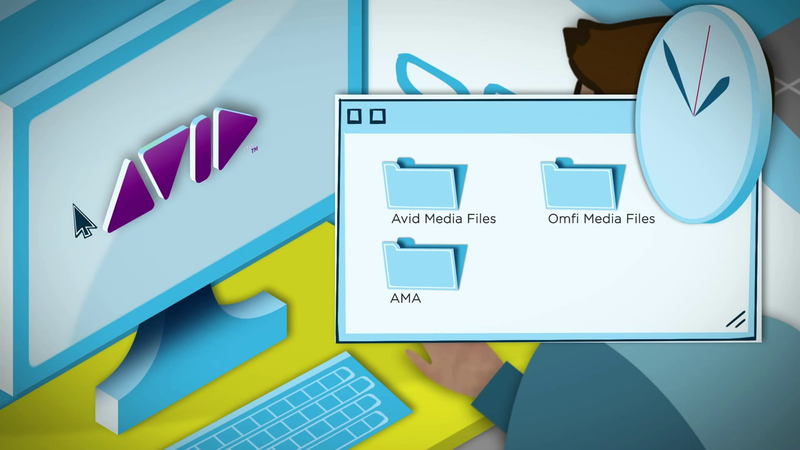 When importing media into Avid, Media Composer creates separate “.mxf” files for all video and audio tracks contained in the original source file. This track separation gets in the way of efficient media browsing and previewing out of Media Composer. The Strawberry proxy encoder automatically detects which “.mxf” video and audio files belong together and creates a single proxy that can be used for preview and approval purposes.